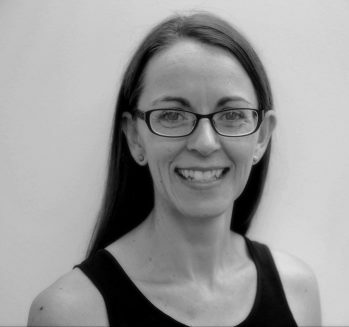 Sue has over 15 years of experience working within the veterinary industry and a more extensive history in marketing. While completing her Bachelor of Business at Monash University, Sue worked as a Marketing and Business Consultant with small to medium sized businesses and organisations including clients in the veterinary industry. Combining her years of experience in business with skills in marketing, it was here that Sue found her passion in the animal care industry. In 2002, Sue joined a group of like-minded veterinary business owners under the company name, Vets Alliance. Hospitals involved in this initial group are now widely recognised as Greencross Vets, National Veterinary Care (NVC) and Vetwest Animal Hospitals (now owned by the US company VetPartners). Sue’s role at Vets Alliance as Marketing and Projects Manager was to manage a broad range of business and marketing initiatives to increase productivity and effectiveness of marketing and communication strategies across the businesses. A majority of these programs continue to be in place including multi-domain based websites, direct and digital marketing campaigns, pet healthcare plans, mystery shopping programs, data mining, team collaboration intranets, patient reminder systems and more.